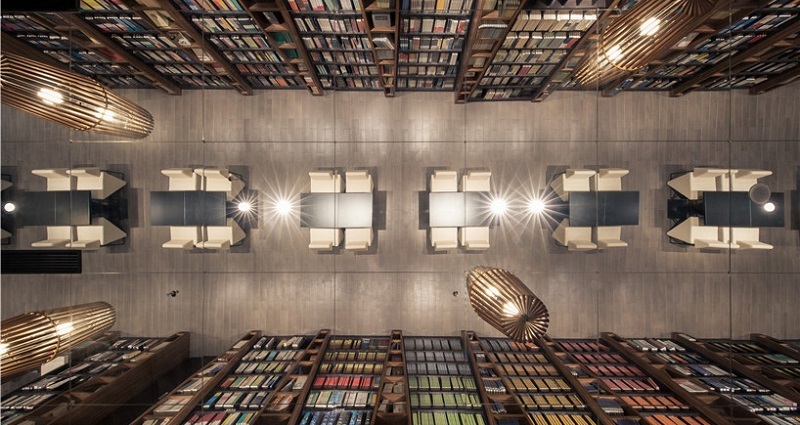 A new bookstore has just opened in China, and it claims to be the most beautiful one in the world. 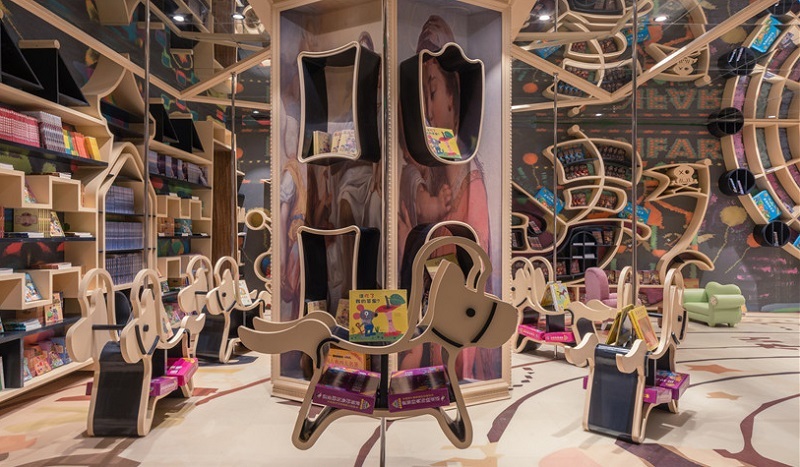 The new Zhongsuhge-Hangzhou store has gone viral on Chinese social media, and it is quite frankly, very beautiful. 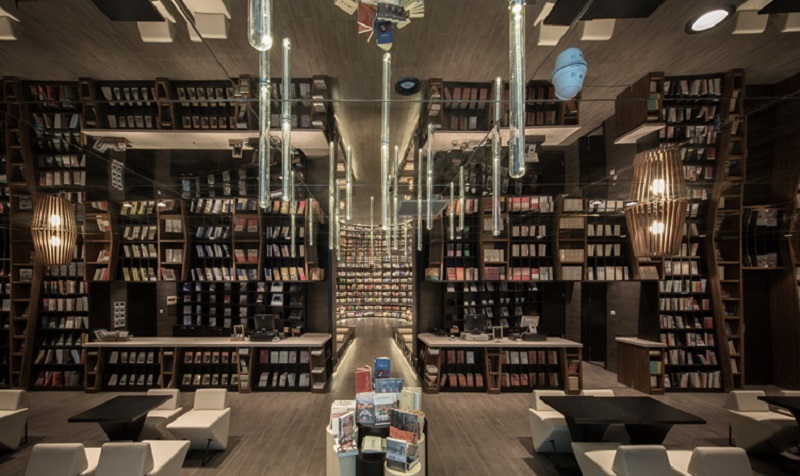 Designed by Shanghai design studio XL-Muse, the bookstore is located in Star Avenue, Binjiang District, which is adjacent to the Qiantang River. 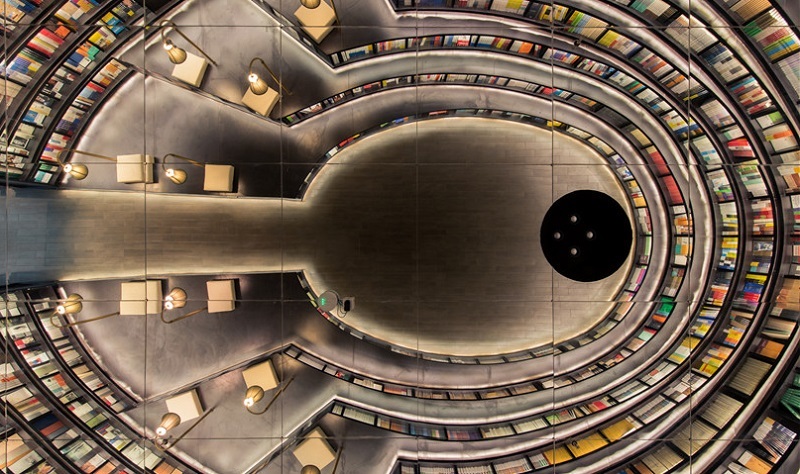 Its transparent glass walls and circular bookshelf pillars combine aesthetics of both old and modern look. 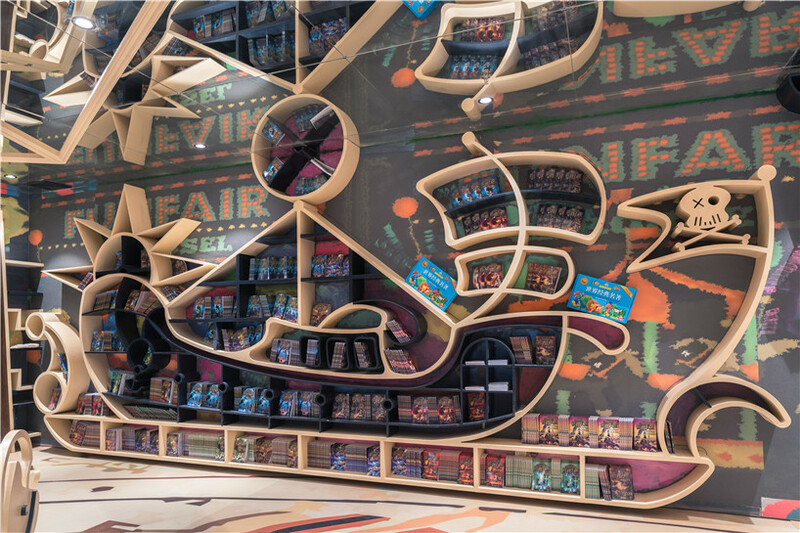 There's also a children's area, where a portion of the bookshelves are shaped like a playground.